Thank you all for supporting our students and LCHS during testing this week. Attendance for the big testing day on Tuesday was good. For those students who missed Tuesday, and for any 7th and 8th grade students who missed any day this week, make-up testing will continue into the next week or two. 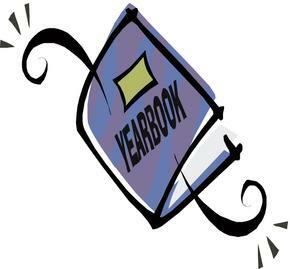 Junior high yearbooks are now on sale! The yearbook costs $20. Please complete the attached order form and return it to LCHS to place your order. Orders are due by next Friday, April 20th. No late orders will be accepted. Student Senate has changed the date for Junior/Senior Prom to Saturday, April 21st. The Grand March will be at LCHS auditorium, 6:30-7:00 pm. Prom will be held at the Elks, 7:00-11:00 pm. Tickets should be purchased in advance during lunches beginning April 9th. Cost is $20 for singles and $30 for couples. If purchased at the door the night of Prom, tickets will cost $5 more for singles and couples. This year’s theme is Enchanted Forest. Deadline for ordering Prom flowers from CisneRoses is noon this Saturday, April 14th. After Prom festivities for students in 9th through 12th grades, will be 11:00 pm – 2:00 am at LCHS. Students must arrive by 11:30 pm to be admitted, doors will be locked at 11:30 pm. 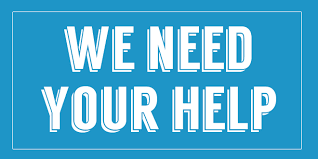 Adult volunteers are still needed to help during After Prom festivities 11:00 pm – 2:00 am, please contact Jeni Windorski at wasroeder@gmail.com to volunteer. Next story LCHS Yearbooks On Sale!